Each one of us has had some sort of encounter with insomnia or anxiety at some point in our lives. If not, it might be time to start knocking on wood. 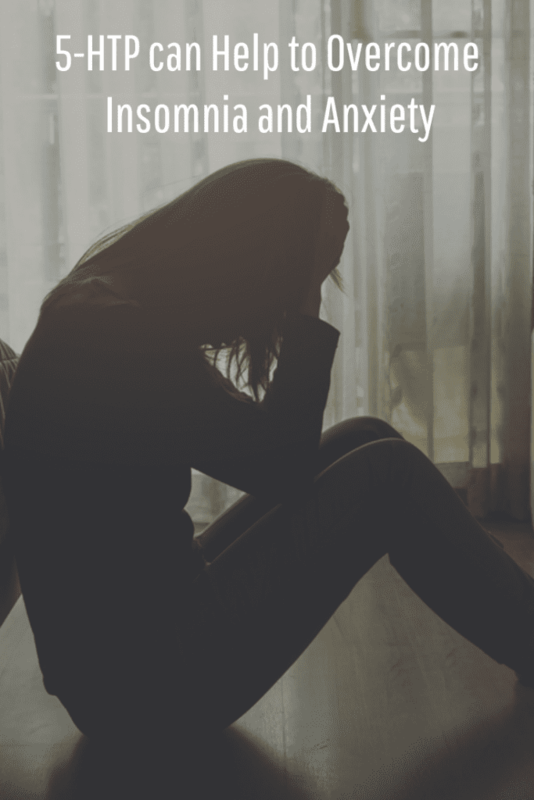 Dealing with sleeplessness and stress is just a part of life sometimes, and we’re all bound to confront and deal with it at some point along the road. It’s completely natural, after all. However, while we can expect and face it with a zen, “mind-over-matter” attitude, it’s hard to completely avoid the way it rocks good health and wellness off course. Stress and depression have the potential to ravage our daily outlooks and moods. But what’s worse, they can also affect our sleep cycles, immune systems, digestive systems, hormone levels, and more. WHEN IT COMES TO ANXIETY AND INSOMNIA, ARE WE ON OUR OWN? If facing anxiety and insomnia once in a while is just another part of life, are there natural ways to support anxiety? What about ways to promote deep, restorative sleep when facing insomnia? Sure, we can turn to herbs, supplements, lifestyle changes, and (as a last resort) medications to help as we usually do. But one thing we should realize is that we have a way of battling anxiety and insomnia within our very own bodies. That’s right: we’re not alone. If stress and sleeplessness are just a natural part of life and the daily challenges it throws at us, then of course nature has given us a way to handle it in a healthy, holistic way. But what might that be? There is actually more than one way that the body combats anxiety and sleeplessness. However, all of these ways link back to one vital mechanism: serotonin levels in the body. Serotonin is a neurotransmitter that is most well-known in helping to regulate moods. More specifically, the more serotonin the body has, the more likely we are to feel happy, to experience less anxiety, and to sleep better—though serotonin affects other aspects of health, too. But here’s the rub: our bodies, though they tend to organically manage and create serotonin we need at any given time, have certain requirements in order for this to happen. In order to synthesize serotonin for optimal mood and sleep, we need the adequate building blocks to create it in the first place. And one of the most important building blocks happens to be an amino acid known as 5-hydroxytryptophan, or 5-HTP for short. To maintain good levels of serotonin, promote quality sleep, and keep anxiety at bay, we need 5-HTP. This amino acid—amino acids being parts of proteins—is a small part of yet another amino acid called tryptophan, which is in and of itself a needed building block for whole, larger proteins. When protein is eaten too, tryptophan may also become available as a dietary amino acid from the proteins we eat. And as we all know, proteins and amino acids are essential for health. Not only do they help us build muscle and give us energy, but they are also a central part of creating the neurotransmitters we need for excellent, restful sleep, optimal moods, and to reduce the chances of depression. But underneath all of that too, 5-HTP is essential for a whole lot more—and here are some of the reasons. Beyond just sleep and anxiety, 5-HTP appears to have some effects on hunger and the way we eat. In fact, adequate levels of the amino acid—which help keep serotonin levels up—could, in fact, reduce the chances of obesity. In a 2017 review of supplements that claimed to treat obesity, many studies were examined showing 5-HTP successfully helping people with obesity lose weight. It appeared to do this through a combination of improving mood and thus reducing appetite. Though more research is needed on this, it’s clear that making sure serotonin levels are steady—with the help of 5-HTP—is the body’s basic, natural key to keeping a healthy weight in the first place. 5-HTP plays a big role in basic brain health—and not just relating to anxiety or sleep. Lots of studies show that it could be helpful in reducing the chances of headaches, including migraines, that are caused for various reasons. One 2010 review on alternative treatments for migraines compiled studies, each showing how migraine sufferers tend to have lower levels of 5-HTP than in people who don’t suffer from migraines. This appears to apply to tension headaches, too. A 2012 review of studied causes and cures for tension headaches found that 5-HTP could help, and indeed helped lessen sufferers’ dependence on painkillers to deal with them. While more research is needed to truly know if 5-HTP could cure headaches, current research suggests that it could be a missing puzzle piece in stopping them—or an important step to great brain health and keeping them from happening at all. Another way 5-HTP connects up with better brain and nervous system health: it could also be an alternative, supportive solution to various nervous system related disorders. Among these include ADHD, Parkinson’s, fibromyalgia, and even seizures. For ADHD, 5-HTP could provide an alternative to mainstream antidepressant medications, since it helps boost serotonin—which studies show may help reduce extreme ADHD symptoms. Reviews of fibromyalgia too—like this one in 2014—reference collective studies showing that 5-HTP and neurotransmitter therapy may have complementary benefits for those suffering from fibromyalgia. 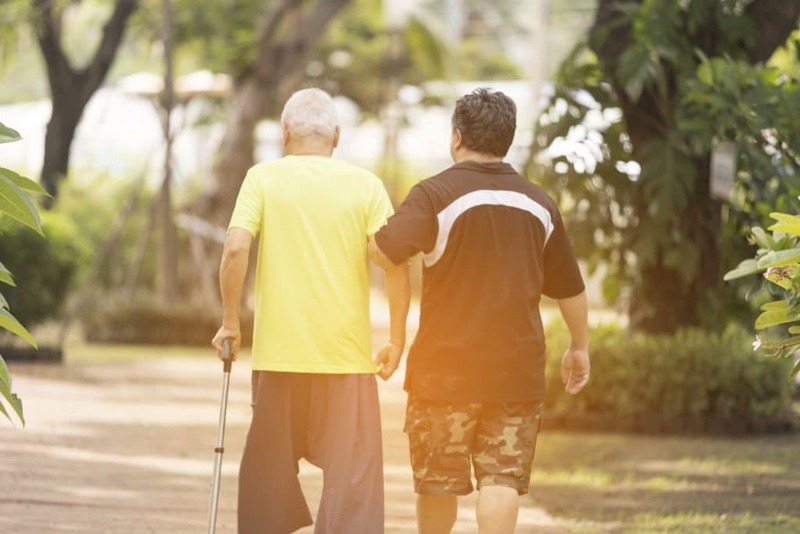 Last but not least: 5-HTP has been a successful part of Parkinson’s symptom management, which studies show may be in part caused by lack of serotonin—the neurotransmitter that needs 5-HTP to be created. For women with reproductive health problems, 5-HTP could be huge. This may especially be the case for those with fertility problems, pre-menstrual depression, and more. One study in 2010 found that 5-HTP could be helpful as a supplement for women who had amenorrhea—that is, women who lost fertility and stopped having their periods altogether. 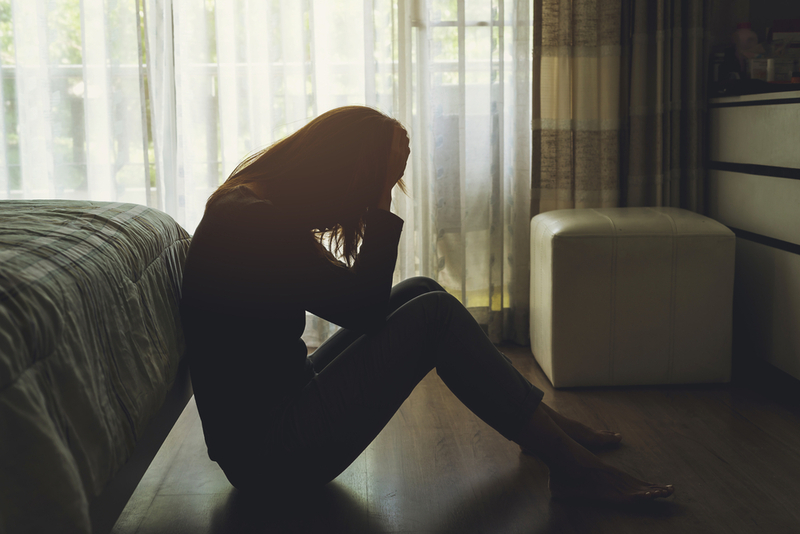 Another in 2016 suggests that women with difficult mood-related PMS—or even pre-menstrual depression—could be helped by 5-HTP to boost serotonin, though more studies are needed to fully support this. Either way, it appears that 5-HTP—as an important precursor to serotonin—could be the key to smoothing over hormonal imbalance issues, though we’ll need more research to understand this. Here we’ve arrived at 5-HTP’s most important purpose of all: helping regulate mood, easing anxiety, banishing depression, and keeping us in healthy sleep cycles. While studies show that 5-HTP could be an integral part of supporting other aspects of health—such as the nerves, brain, hormones, and even weight—the evidence is undeniable that 5-HTP is central to mood and regulating healthy sleep above all else. 2012’s major review of 5-HTP highlighted the amino acid as a natural treatment for anxiety. Another study on mice in 2012 found a strong connection between lack of serotonin—which depends on 5-HTP to be formed—and the development of anxiety disorders. What more, studies also demonstrate that the body needs adequate levels of many neurotransmitters to attain restful sleep, as seen in this study in 2016. This includes serotonin, and of course 5-HTP and GABA, another neurotransmitter. But while there is still more research needed to fully illuminate 5-HTP’s abilities to help sleep and anxiety, science already has shed plenty of light on how necessary the amino acid is for overall mental health and good sleep habits. HOW CAN I GET MORE 5-HTP? If it’s expected that 5-HTP levels may be low, is there anything that we can do about it? Science suggests that there could be. While research has yet to show that any one food or herb can considerably increase levels of 5-HTP in the body, that’s not to say that keeping up on certain habits and diet guidelines won’t help. Increasing 5-HTP doesn’t happen overnight—it will take a careful attitude and lots of attention to diet to ensure that it will happen, and when it does, it will be slowly and holistically over time. For some people with anxiety or sleep issues, this just might not be enough. But for those who are open to giving it a try and exploring its potential, here are the best ways to get more 5-HTP into the diet. As stated earlier in the article, 5-HTP is an amino acid, and a by-product of tryptophan—specifically l-tryptophan, which is also a part of proteins. In order to make sure to get plenty of 5-HTP from food sources, bulk up on healthy proteins. This includes lean and sustainable wild-caught salmon, or even seafood and liver—or turnips, rutabagas, sweet potatoes, quinoa, nuts, and other great plant proteins. Keep in mind: no studies show that these foods are rich in 5-HTP, or that they will increase levels quickly. From a purely nutritional standpoint, they are simply good guidelines for most of the population to support basic good 5-HTP levels. Fortunate for most, tryptophan and 5-HTP is not just found in food. It is also manufactured in higher concentrations into supplements, which could be a better source for a real 5-HTP boost. Taking l-tryptophan supplements is one great way to try to raise 5-HTP levels, on top of eating a diet rich with plenty of healthy protein sources. But while l-tryptophan can provide quite a bit, it doesn’t guarantee that all providers will be 5-HTP—or that it will be substantial. Taking 5-HTP supplements on their own may be the best and most direct way to get 5-HTP, skipping the step of taking l-tryptophan. This is a good option if getting the amino acid through food sources and from l-tryptophan just isn’t enough. For that matter too, 5-HTP is much closer to the final form of serotonin in the synthesis process. Both 5-HTP and l-tryptophan supplements are made to be way more concentrated in their amounts than what can be found in foods. Obviously, supplements chock full of 5-HTP will provide much better amounts than that which may be synthesized naturally in the body from l-tryptophan into serotonin. One of the very best sources of 5-HTP that is naturally bioavailable to humans happens to be found in herbs. 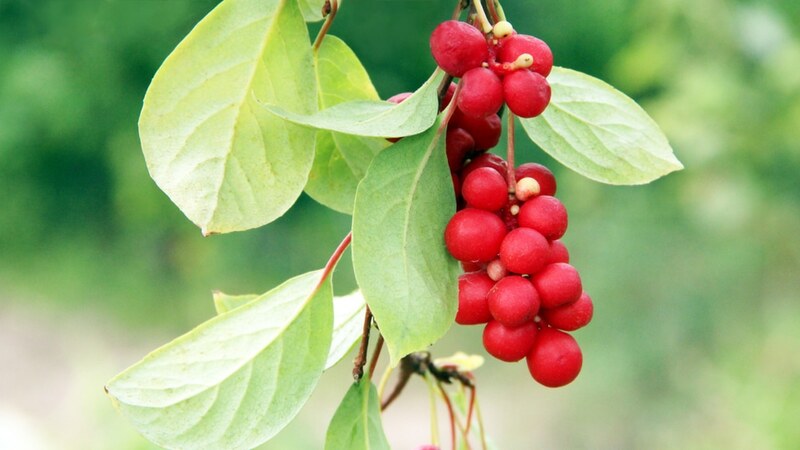 Specifically, one very fascinating herb from Africa, known as Griffonia simplicifolia. The seeds of this plant are known to produce pure 5-HTP, which have become a very popular source for the creation of 5-HTP supplements. The 5-HTP is extracted from the plant’s seeds for this purpose, while the other phytochemicals in the plant are discarded. 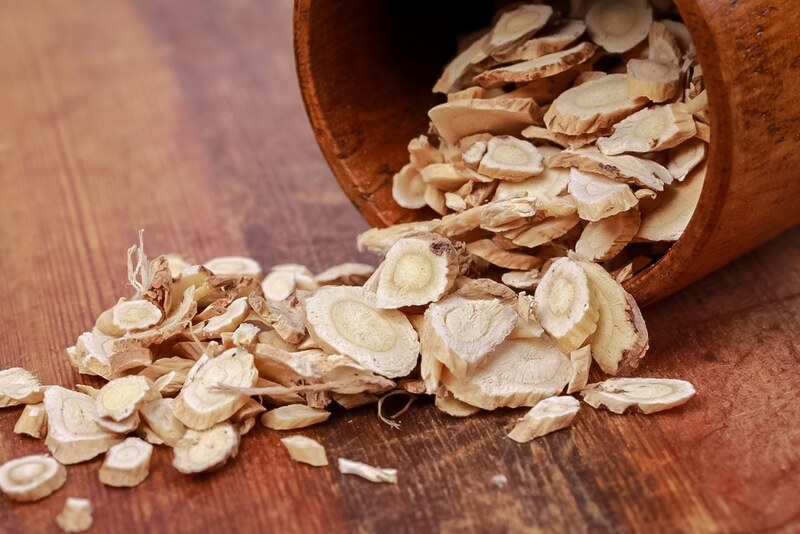 However, some herbalists and alternative health experts argue that evidence of the herb’s successful historical use for anxiety and sleep problems is only found in the use of the whole seed of the plant. And it’s true—whole Griffonia was used traditionally and successfully for anxiety and sleep problems in Africa, not just its 5-HTP. As such, some may recommend not to just take extracted or synthetic 5-HTP, but the entire seeds of the whole plant. The seeds may also contain helpful phytochemicals to assist with the 5-HTP working more successfully, and in ways that we might not yet fully understand scientifically. Curious to experience the possible benefits of 5-HTP as nature intended it? 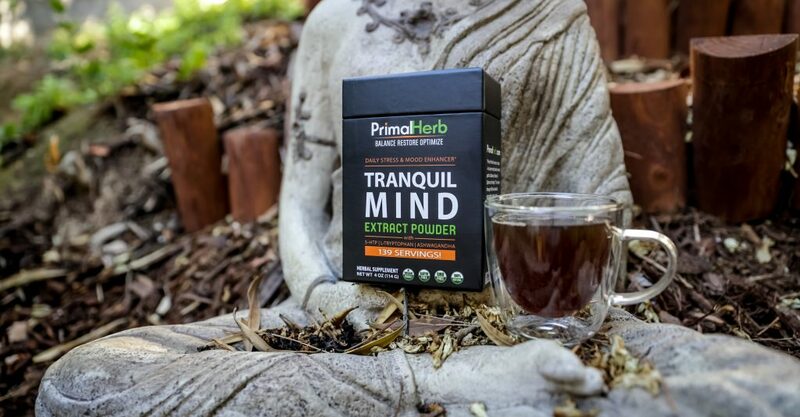 It just so happens that we include natural ingredients of l-tryptophan and Griffonia simplicifolia in our Tranquil Mind herbal supplement formula.